And yes, the sharp-eyed amongst you will have noticed that this was last weekend. But my comic book fiends at school only told me about it on Monday... 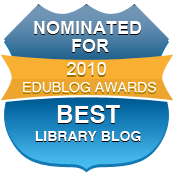 So I thought I'd let you know about it now, and I'll mention it on this blog before the 2012 event. 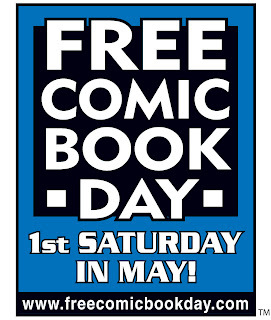 Find out all about it on the Free Comic Book Day website here. It happens across North America and around the world. My comic book fiends went to King's Comics and Kinokuniya in Sydney. 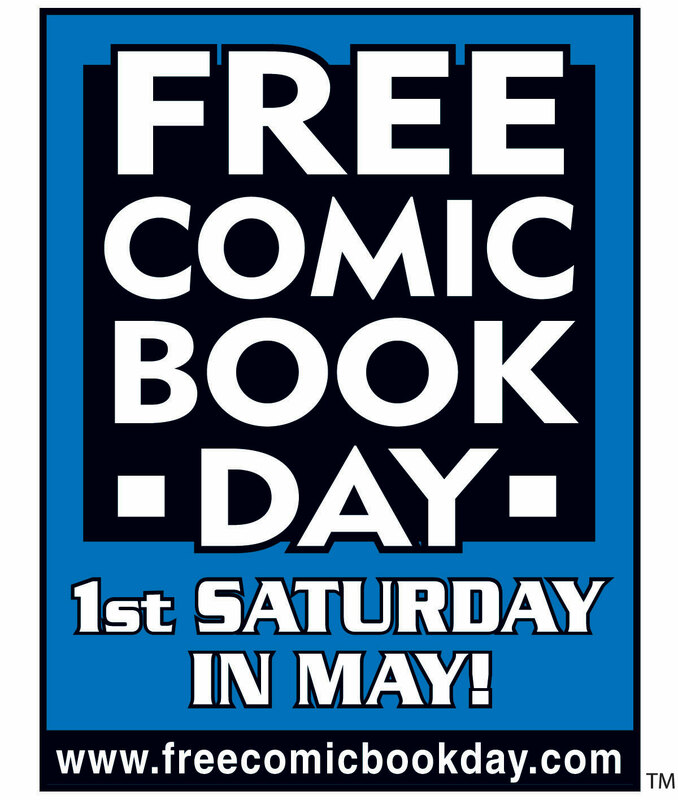 The site has a FAQ page and a store locator so your comic book fiends can find out about any local stores that are participating and toddle along to acquire freebies. Said one, "Miss, you should go to Supanova this year." Ruth (who thinks she is flattered to have been perceived as having an inner geek).